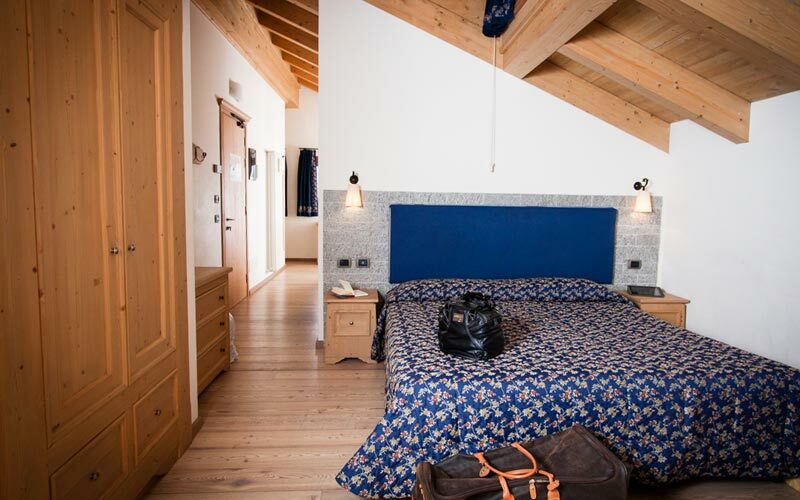 Despite appearances, that marvelous mountain chalet in the heart of Bormio, the one with all those fabulous, flower-festooned balconies, is not a private home, but a hotel: Hotel Rezia - one of the most-loved 4 stars in the whole of Valtellina. You only need to read the reviews left by those who have stayed here to understand why this place is so popular. 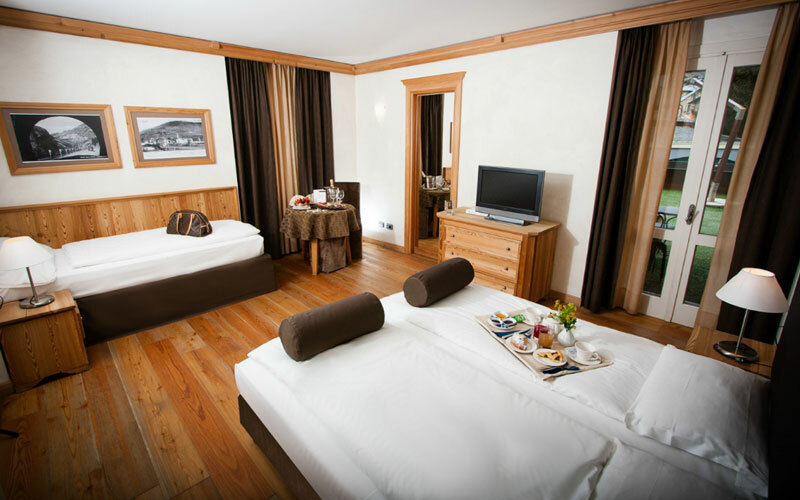 Bedrooms and suites have all the features you'd expect to find in an elegant home in the mountains, plus a full range of modern hotel amenities. 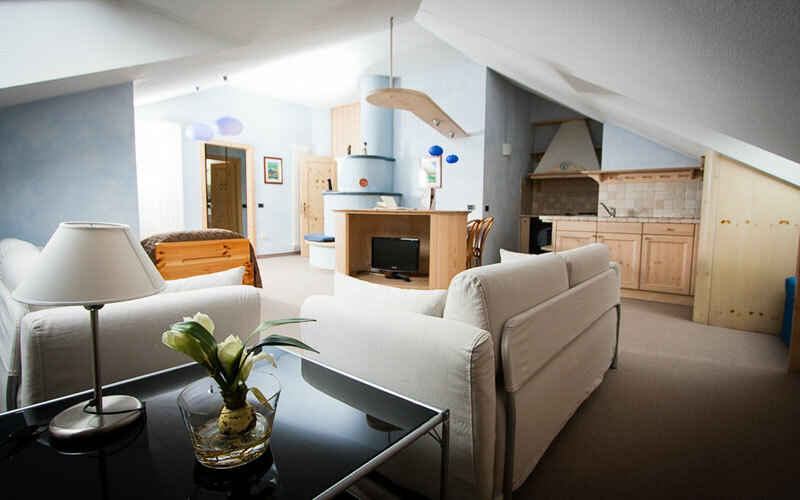 Ideal of you're travelling with the kids, Hotel Rezia's Family rooms can comfortably accommodate up to 4 people. Looking for something really special? 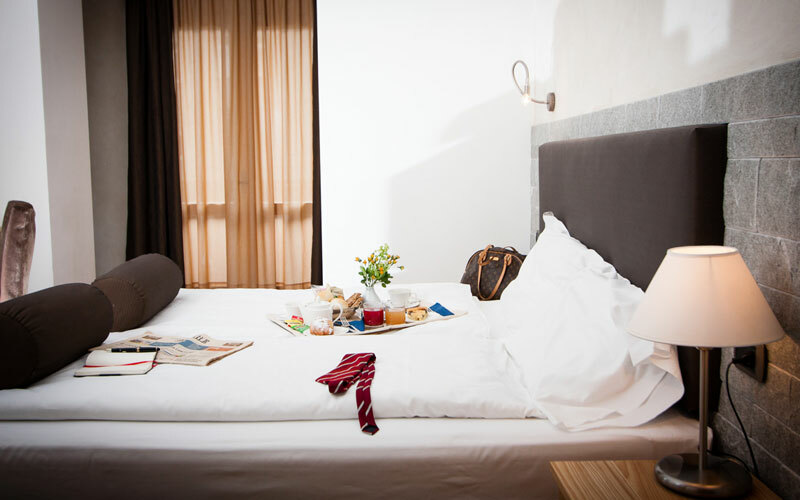 Try to book one of the hotel's much sought-after Junior Suites or the Suite Rezia. Fancy a quick coffee, light snack or leisurely pre-dinner drink? 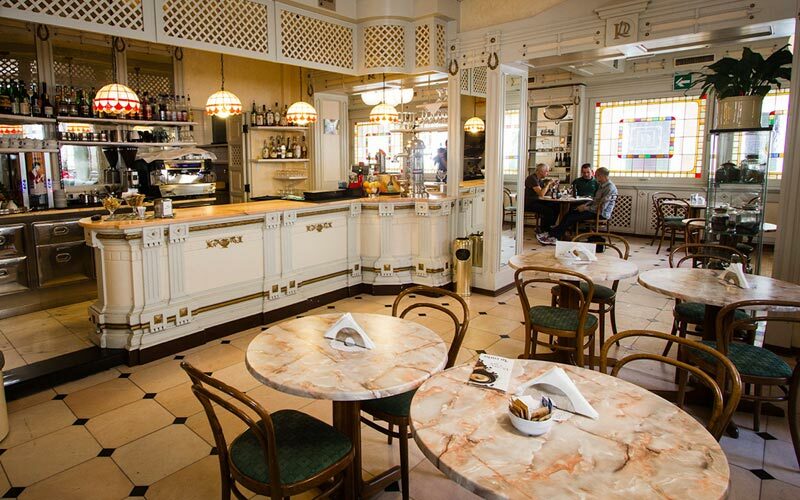 Pop into the hotel's belle époque inspired Lounge Bar. 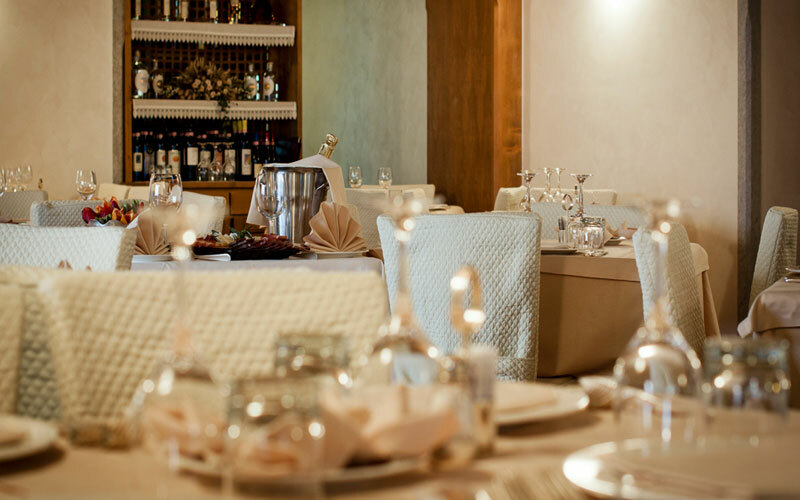 Providing the perfect introduction to Valtellina's traditional mountain cuisine, Hotel Rezia's restaurant is famous for both its magnificent buffet and its extensive wine list. 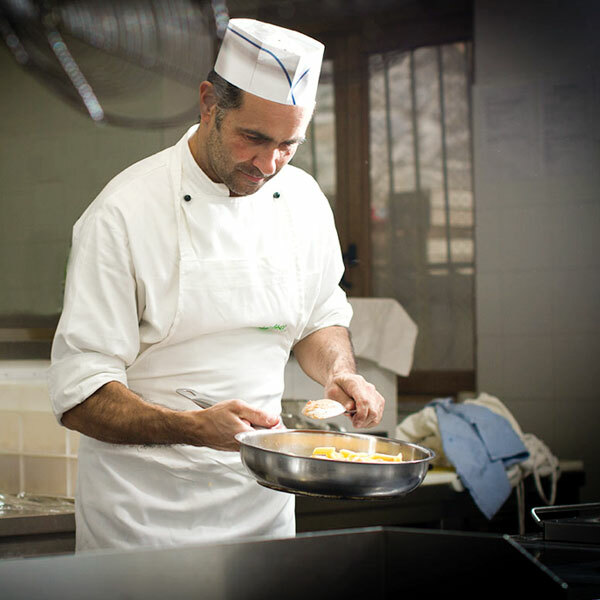 You can choose the fixed 4 course menu or select local dishes from the à la carte menu. 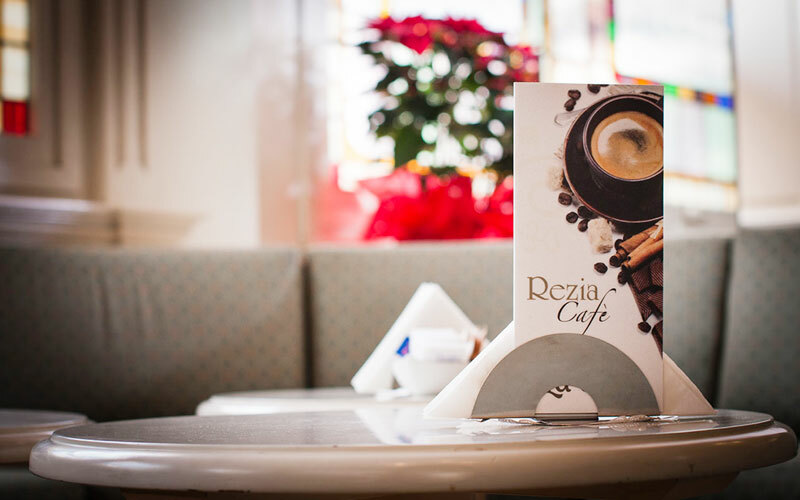 If, for you, holidays are about relaxing and being pampered, you're going to love Hotel Rezia's spa. Massages, wellness rituals, an exclusive range of treatments (including the revolutionary Jet Peel system), even a tanning parlor: it's only too easy to look and feel fantastic when you stay in this 4 star hotel. Walking, trekking, mountain biking, rock-climbing, even golf. 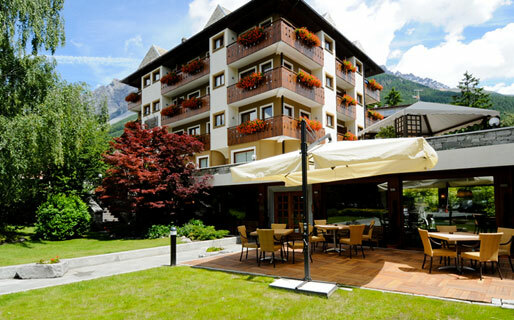 Bormio is the perfect choice for an active summer holiday! 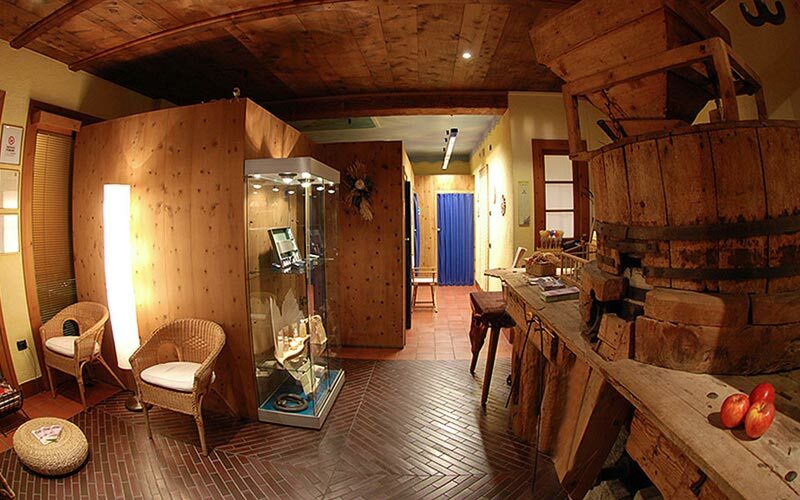 Of course, with over 200km of ski slopes in the immediate vicinity, this little town in the mountains of Valtellina is, above all, a paradise for winter sports fans. There are slopes for everyone: from expert skiers to absolute beginners and children. And, with two illuminated slopes (Bormio and Santa Caterina) you can ski all day - and all night long! In the last 30 days 2 people have visited this page. 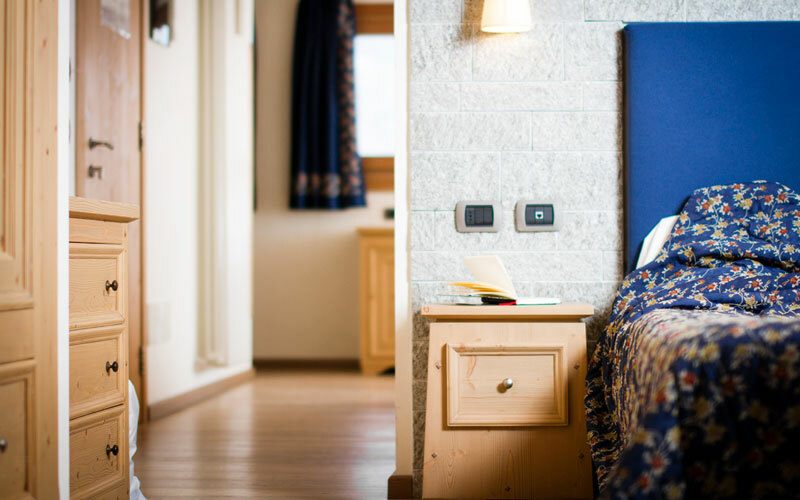 Rezia Hotel is located in Bormio, one of the most beautiful mountain towns in the whole of Italy, surrounded by the snow-capped peaks and verdant valleys of Valtellina. 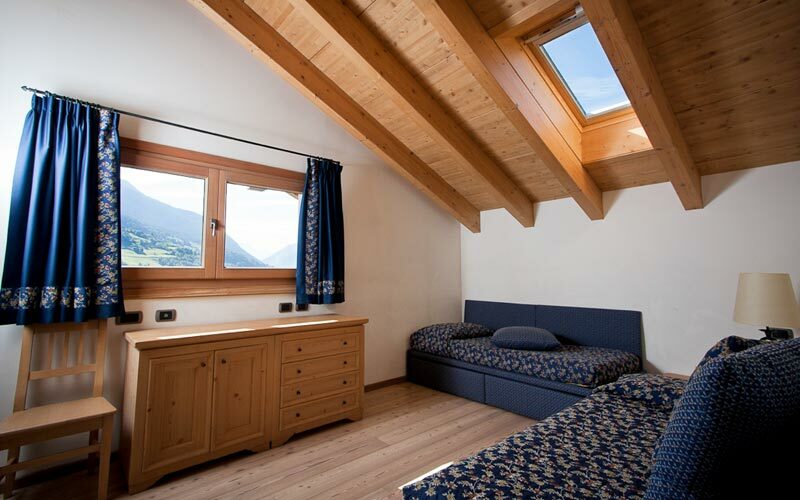 A great destination for skiing in the winter, in the summer Bormio provides the perfect location for an outdoor holiday, spent mountain climbing or trekking. The National Park of Stelvio is only a few minutes away, as are the picture-perfect alpine villages of Santa Caterina Valfurva, Valdidentro and San Colombano. Livigno is slightly further afield, but more than worthy of visit. 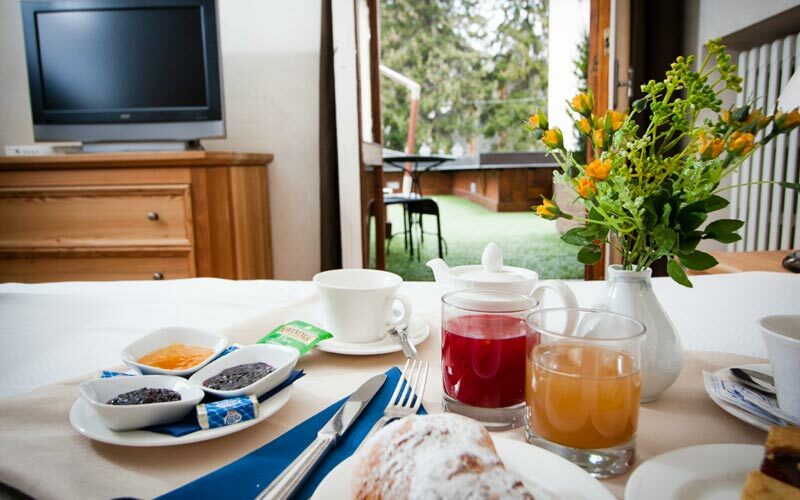 To go skiing by the Ski World Cup slopes, for the state-of-the-art thermal parks, for the history, culture, art of a City that is the meeting point between Italy and Northern Europe, for the excellent typical food.